Description: Bedrooms: Fabulous views of the valley and mountains! 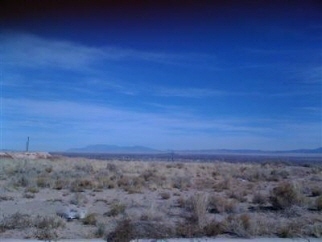 Great building lot in area of beautiful custom homes. Easy access to interstate 25 with about a 25 minute drive to albuquerque. The water, sewer, gas, electric and telephone are already there. Paved road with curb and gutters. Ready to build your dream home!